Turn your holiday into endless excitement! 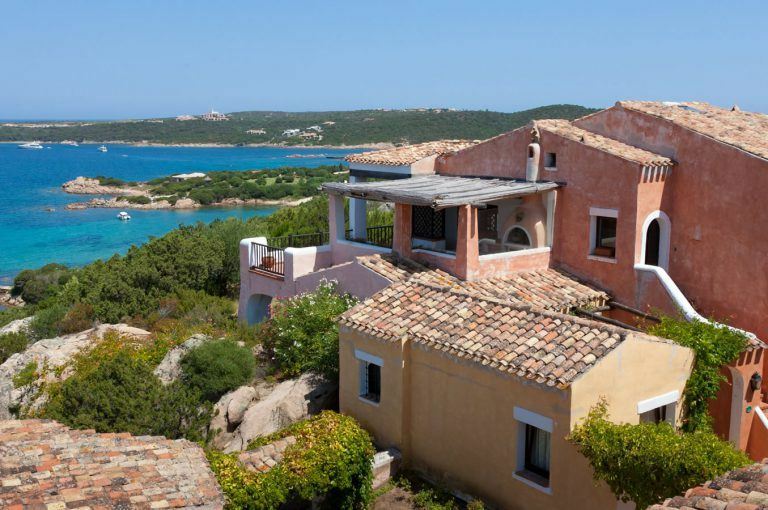 At Bagaglino I Giardini di Porto Cervo, timeshare periods are available in the Tourist-Hotel Residences “LE MAGNOLIE” AND ”I GINEPRI”with weeks starting from April to October in TWO-ROOM APARTMENTS (up to 4 people) and in THREE-ROOM APARTMENTS (up to 6 people). Access a private area with your password for the 2019 season. Get your password by e-mailing to multiproprietari@bagaglinomultivillage.it specifying name, nominee and period of the timeshare ownership. Click HERE to access a private area and view the price list for the season 2019 and the booking conditions. Click HERE to obtain more information on purchasing a timeshare.